Beautiful cherry blossoms, rich history, and pesky bugs. As a member of the Macon family, you know these things all too well! 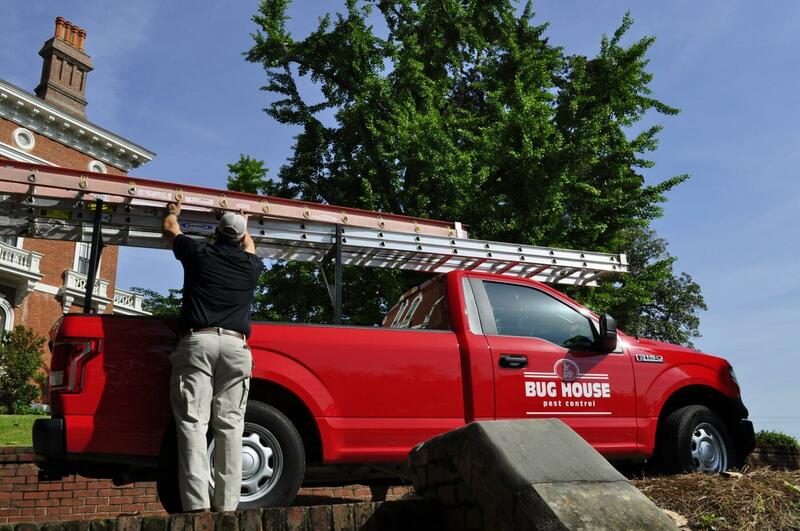 While we love our cherry blossoms and historical sites, we don’t like bugs – and that’s why we’re here to remove them and protect you and your family. 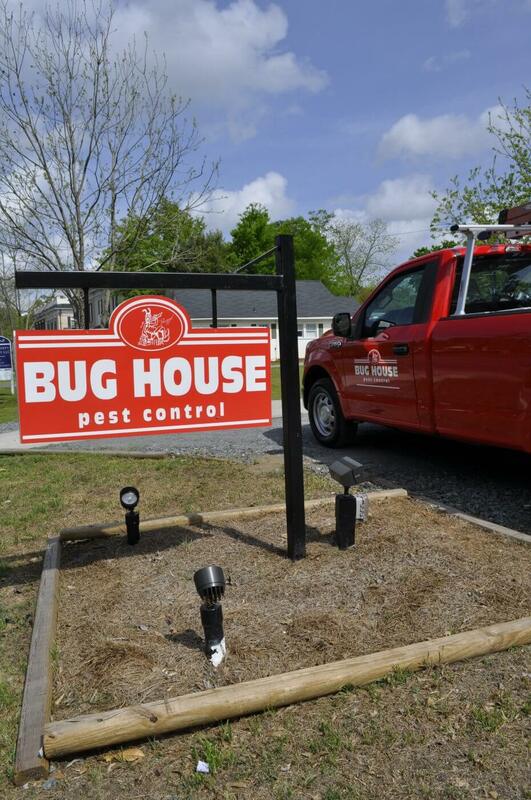 Explore what our Macon pest control services can do for you. We look forward to serving your Macon home. We are here to serve you and the Macon community. I highly recommend Bug House. This company has outstanding customer service! On time, excellent customer service, and knowledgeable!